My intrepid band of judges (CCs OKC) have spoken: Nancy Gibson of Pearcy won First Place ($100); John Swinburn of Hot Springs Village won Second Place ($50) and Janis Rychlik of Hot Springs Village won Third Place ($25). 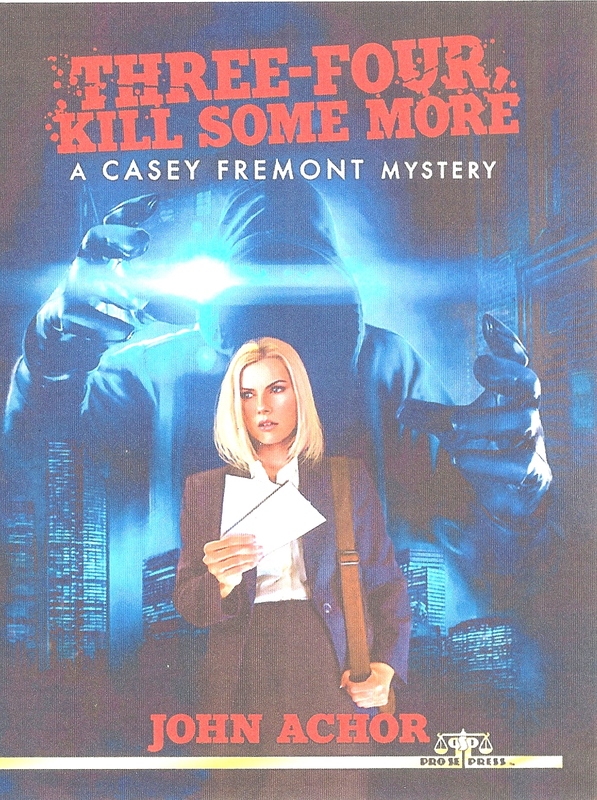 I’ve contacted the HMs and offered the eBook version of either my first or second Casey Fremont mystery. “One, Two – Kill a Few” is available now, and “Three, Four – Kill Some More” should be out within two weeks.